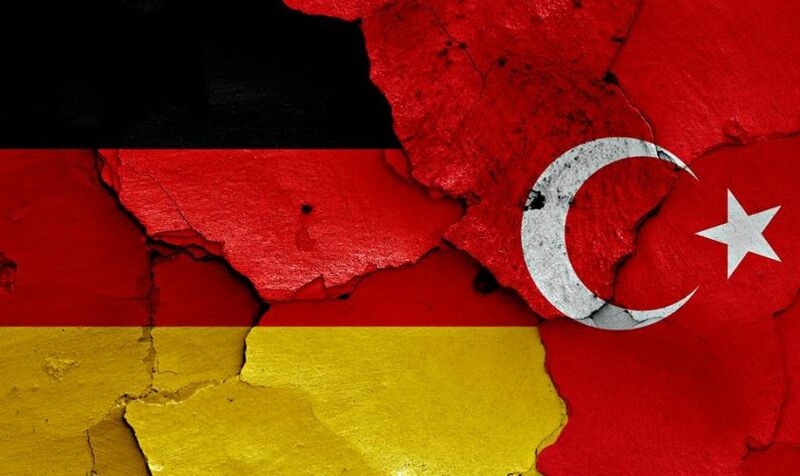 In response to a parliamentary question by Left Party, Germany’s Interior Ministry said 196 Turkish nationals, who applied for asylum in Germany following a botched coup attempt in July, 2016, were recognized. According to the ministry statement, 80% of 249 Turkish applicants with diplomatic status and their families were given asylum. Members of Turkish Armed Forces (TSK) are also among those seeking asylum, said the ministry. The number of asylum applications from Turkey has been significantly increasing. There were 433 applications in June while this number rose to 620 in July and 962 in September. (2) On 20 September Human Rights Watch made public its assessment of the ‘human rights’ content of the political platforms of the different parties. It concludes that the parties differ on human rights approach and in migration policy. “The election platforms of the main German parties offer a clear roadmap for voters when it comes to making sure their elected representatives will protect human rights,” says Wenzel Michalski, Germany director at Human Right Watch. “Of course, what matters is the actual political work after the elections, which we will closely monitor.” Three parties, the SPD (Social Democratic Party of Germany), Bündnis90/Die Grünen (Alliance 90/The Greens) and FDP (Free Democratic Party) devote separate sections of their platforms to human rights in foreign policy. Separately, a German newspaper publisher said it filed an appeal to Turkey’s highest court against the incarceration for the past five months of a German-Turkish reporter, the Associated Press has reported. Deniz Yücel, who works for the daily Die Welt, was arrested Feb. 14 in Istanbul. He was accused of disseminating terrorist propaganda and inciting hatred, as well as espionage and ties to the outlawed Kurdistan Workers’ Party (PKK) – allegations Yücel denies. He hasn’t been formally charged.